Uncover the ancient city sights of China & the neon-lit districts of Japan, two countries bound by their Buddhist ties and imperial histories yet offering wildly different cultural, culinary and natural attractions. 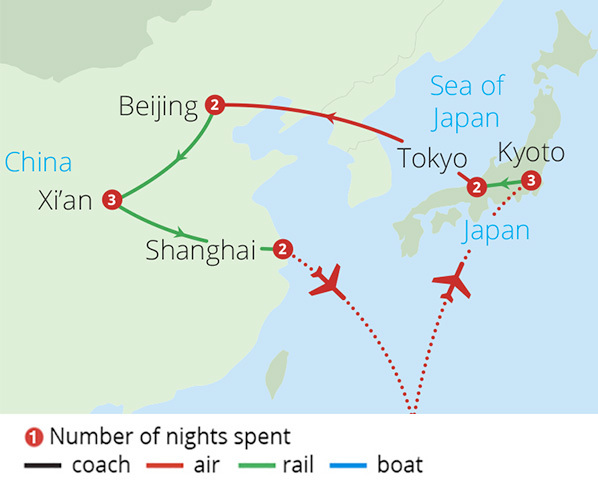 Depart London on your scheduled, overnight flight to Osaka, via Beijing. On arrival in Osaka, you will be met and transferred to your hotel in the nearby city of Kyoto. 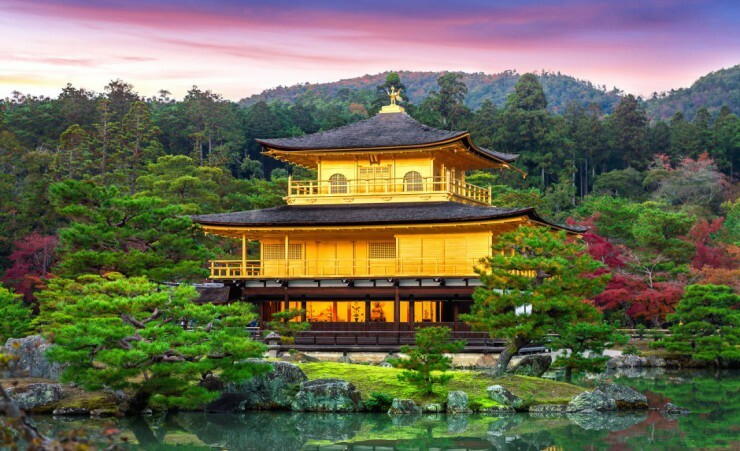 Experience traditional Japan at its finest as you tour Kyoto, a city of shrines, temples and geisha teahouses that boasts 17 UNESCO World Heritage Sites. Enjoy double visions of gold as you witness the gold-leafed pavilion of Kinkaku-Ji and its shimmering reflection mirrored in the surrounding moat. 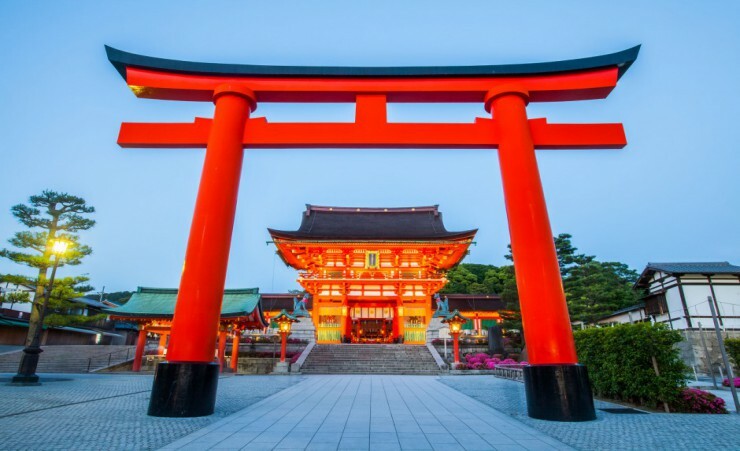 Visit Fushimi Inari and stroll through a colourful arcade of vivid red 'torii', or shrine gates, inscribed with dedications to Inari, the god of rice. Browse the maze of food stalls in the 400-year-old Nishiki Market, bearing fresh produce, intriguing pickles and steaming bowls of udon noodles, then continue on to the geisha district of Gion. 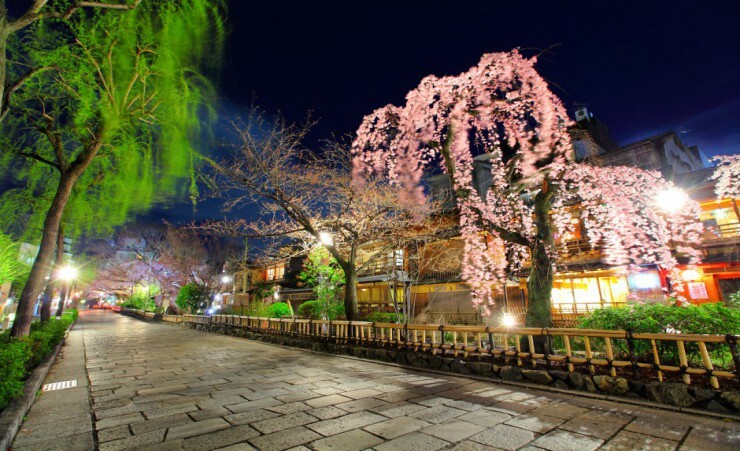 Spot geishas draped in lavish kimonos and explore the charming wooden buildings, teahouses and restaurants of the area before returning to your hotel. A day trip to the nearby city Nara allows you to delve into the cultural legacy of Japan's ancient former capital. 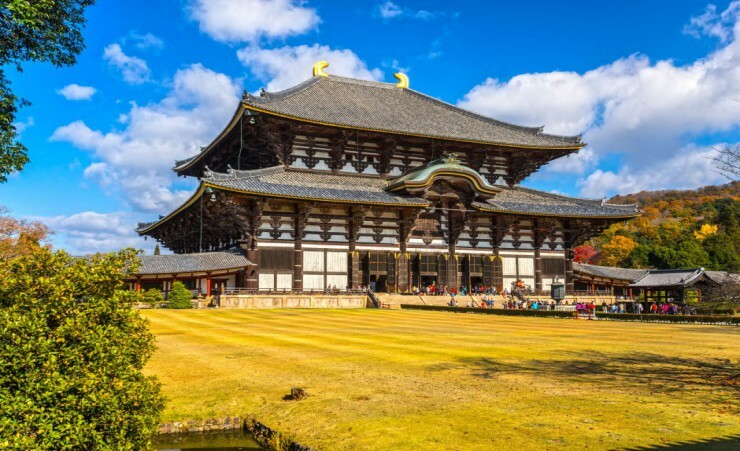 Visit the Buddhist complex at Todaiji Temple, home to the world's largest wooden structure and the colossal bronze Buddha statue nestled in its interior. 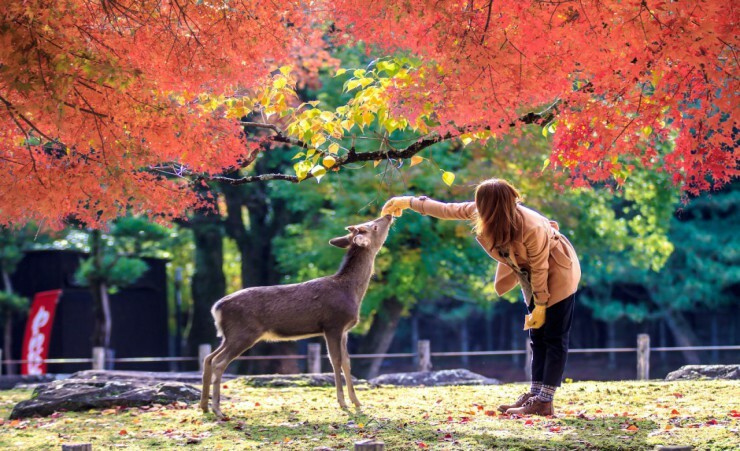 Continue on to nearby Nara Park and watch over 1,200 deer roaming its greenery, perhaps purchasing some deer crackers to feed to these friendly park inhabitants. 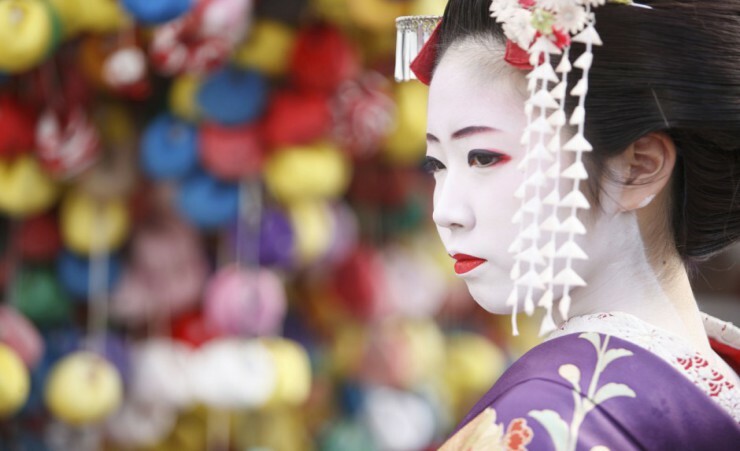 Travel back to Kyoto for your evening meal, followed by an evening's entertainment allowing you to experience an age-old tradition with a geisha performance. 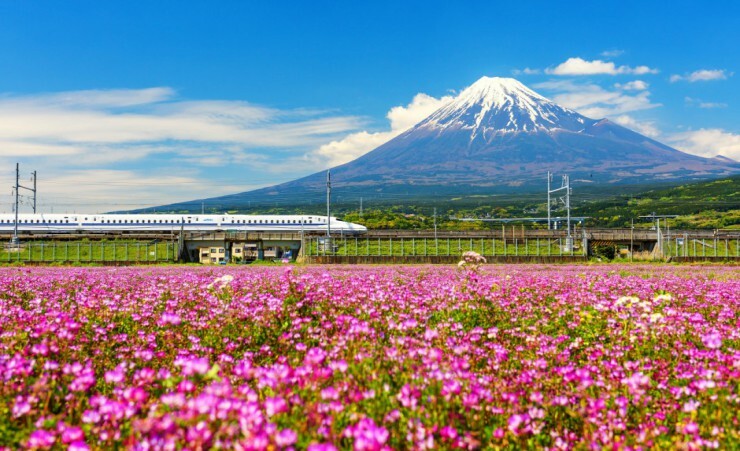 After breakfast, board your train for Tokyo, you will need an overnight bag, you will experience Japan's high-tech rail network, renowned for its speed, cleanliness and punctuality. Journey past rural landscapes and through small, traditional towns as you follow the coastline, arriving in Tokyo later this afternoon for the rest of the day at leisure. 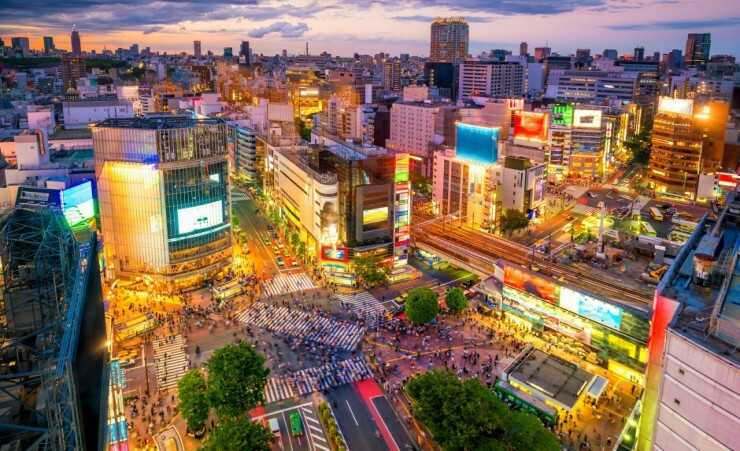 Tokyo's enchanting fusion of futuristic districts, centuries-old palaces, family-run ramen booths and streets dotted with cutesy anime depictions provides endless chances for exploration. A full day of sightseeing begins at Sensoji, Tokyo's oldest temple. Wander down Nakamise Shopping Street to reach the main hall and pagoda, where fragrant incense and Buddhist prayer chants fill the air. Follow in the footsteps of Japan's masterful sushi chefs as you learn more about this iconic dish at a sushi-making class then continue on to the area of Ginza, the country's biggest luxury shopping and entertainment district. 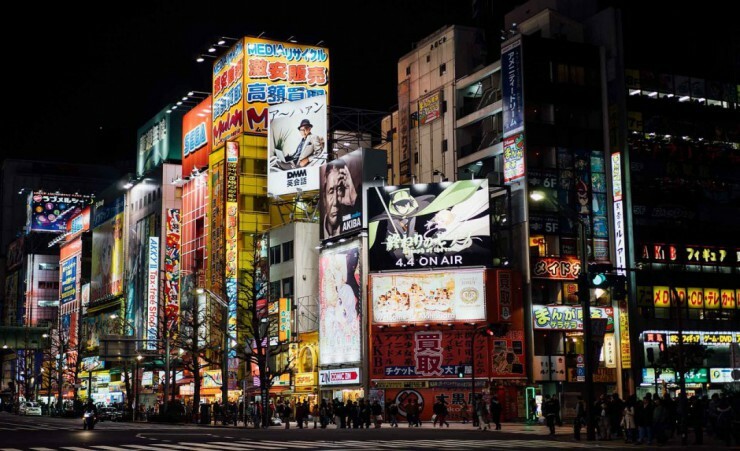 Wander past luxe department stores, flashing neon signage and colourful buildings then end your tour in Akihabara Electric Town where a maze of elaborately decorated high rises houses gadgets and gizmos galore. 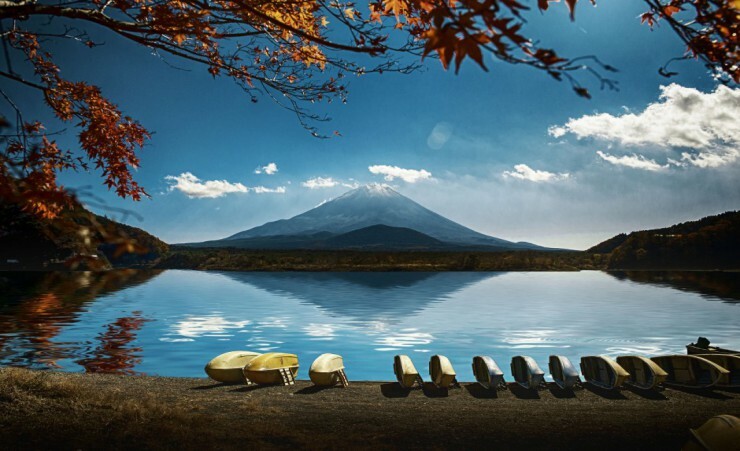 Following breakfast, visit Hakone National Park, home to one of Japan's most instantly recognisable sights - the iconic Mount Fuji, fringed by thick forests and a crescent-shaped ring of shimmering lakes. 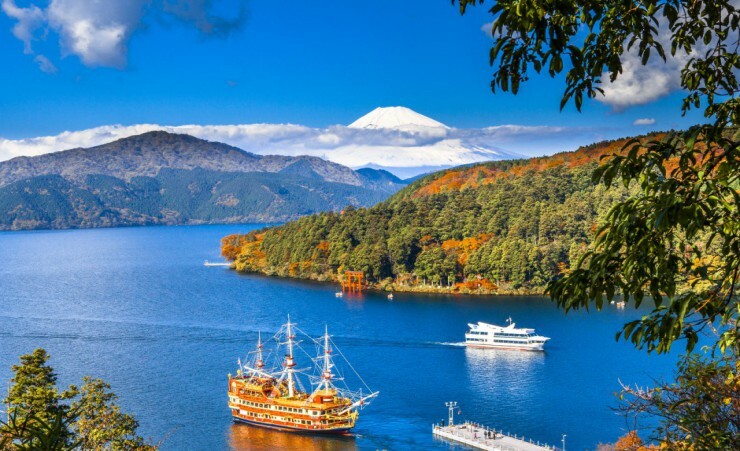 Take a Hakone Ropeway cable car ride to a mountaintop station with spectacular vistas of the sparkling, blue waters of Lake Ashi and Fuji's snow-capped peak. 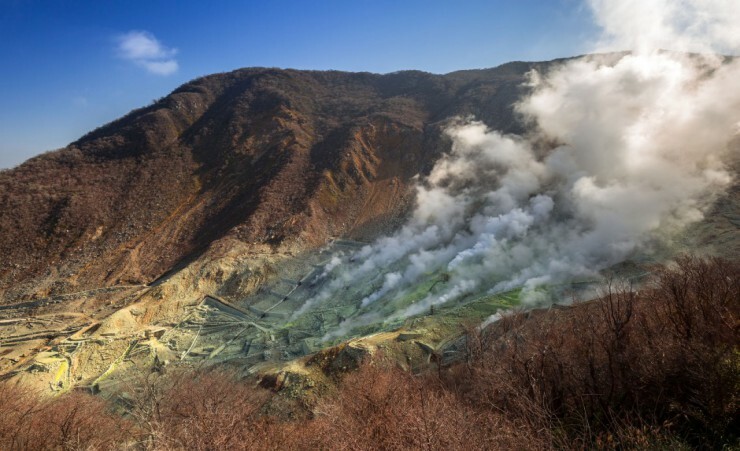 From here, a short walking trail leads to Owakudani Valley, an active volcanic crater, where hot springs, bubbling pools and steam vents serve as reminders of the area's volcanic might. 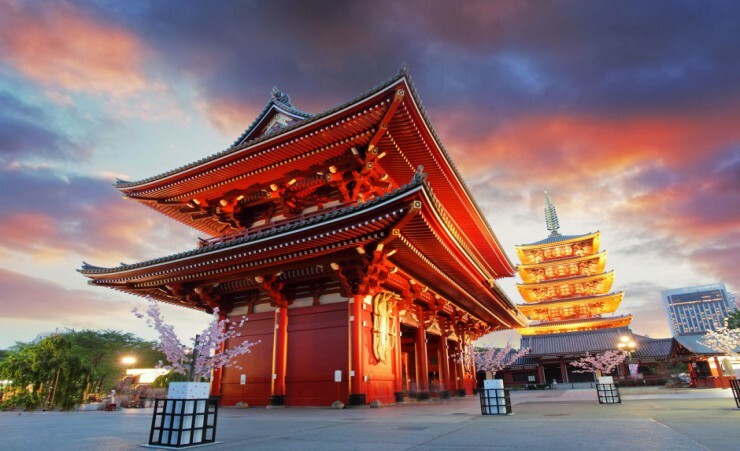 Bid farewell to Japan as you transfer to the airport for your flight to Shanghai, China. 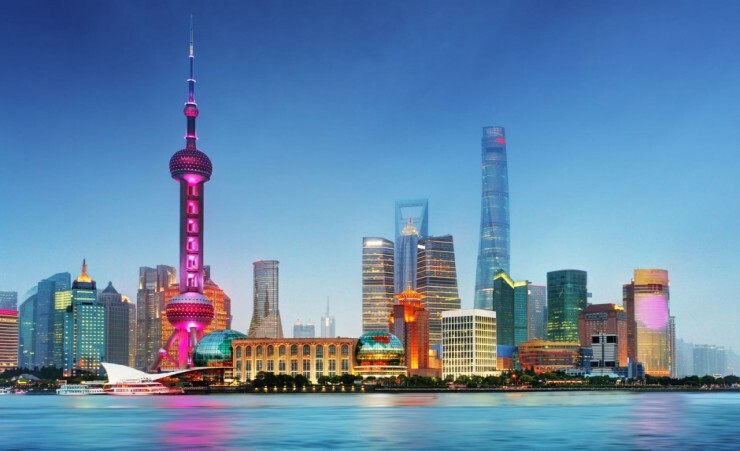 On arrival, experience your first taste of this fast-paced metropolis with a visit to the Bund, Shanghai's waterside walkway, followed by a stroll along Nanjing Road to observe the world's busiest shopping street. Check into your hotel in time for dinner. Shanghai, China's biggest city, is also its most international. Enjoy the colonial-era and traditional Chinese elements of the city on today's tour. 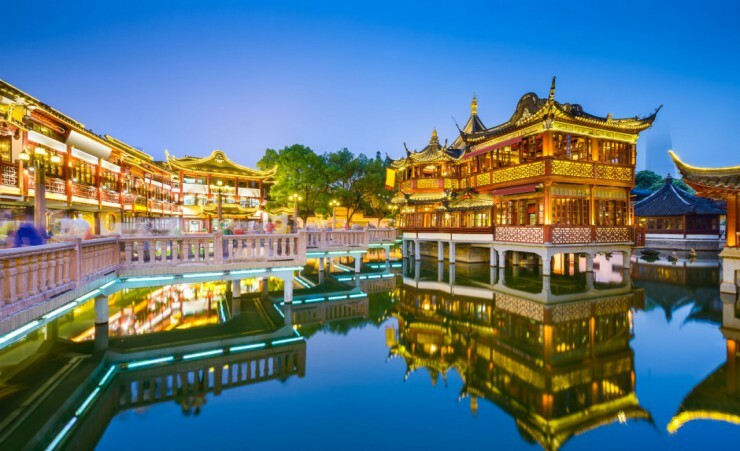 Explore the tranquil pavilions, rockeries and ponds of Yu Garden, the tree-lined avenues and chic eateries of the French Concession and the charming alleyways of the Old Town before taking in the ancient artefacts of the Shanghai Museum. 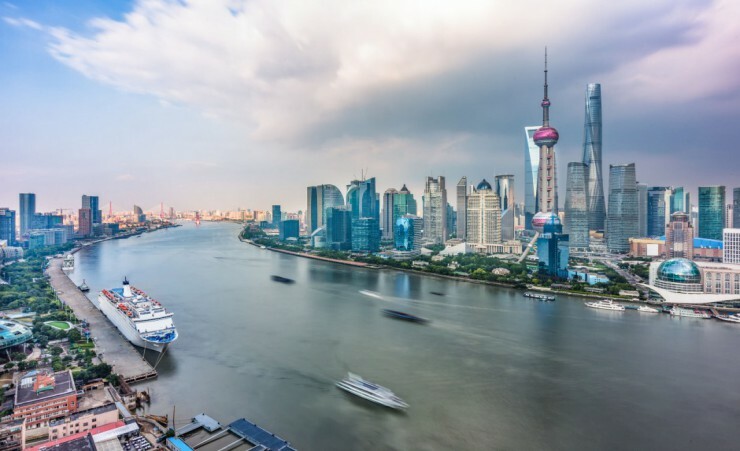 Later, an optional evening river cruise down the Huangpu River that runs through Shanghai gives an excellent vantage point of the city's skyline. After breakfast, board your bullet train to Xi'an, on your arrival, you will be met and transferred to your hotel in time for dinner. 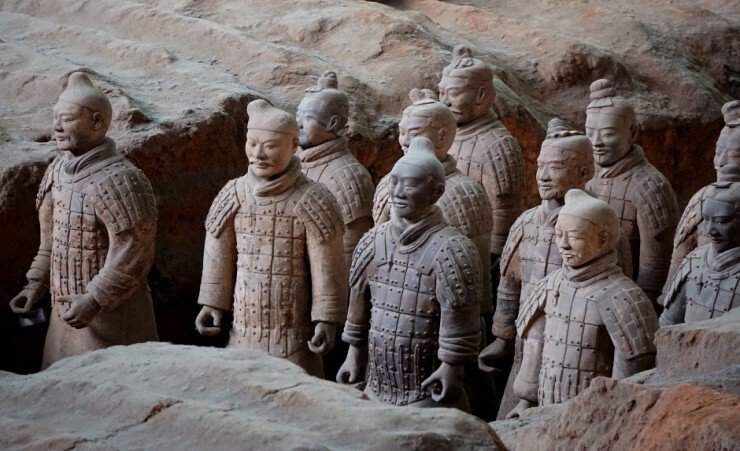 Taking nearly four decades to complete and over 700,000 workers, Xi'an's Terracotta Warriors were built to protect China's first emperor in his afterlife. Explore this impressive underground mausoleum, and the 8,000 extraordinarily sculpted warriors, bronze chariots and preserved weapons on display. Continue on to the Small Wild Goose Pagoda and the Muslim Quarter, home to historic mosques and a labyrinth of market stalls selling everything from souvenirs to edible delicacies. 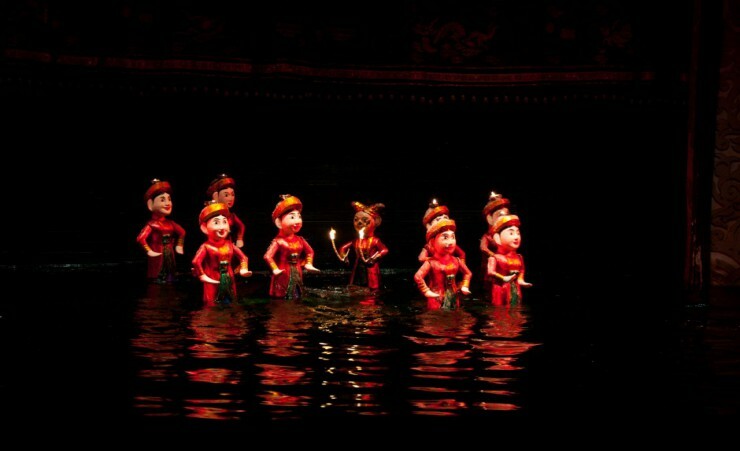 Later this evening, travel back in time as you watch a colourful Tang Dynasty dancing show. 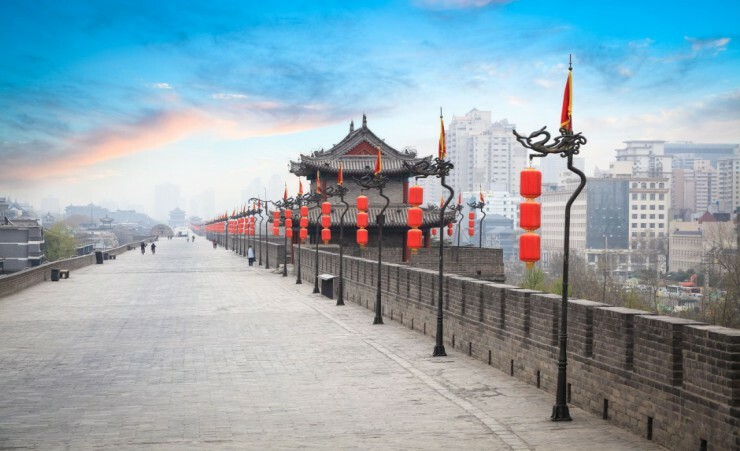 Today take a visit to Xi'an's City Wall, a long stretch of fortifications which is the oldest in China and provides dramatic views over the city. In the evening, board an overnight sleeper train as you travel to Beijing, taking in the night-time scenery that passes you by. 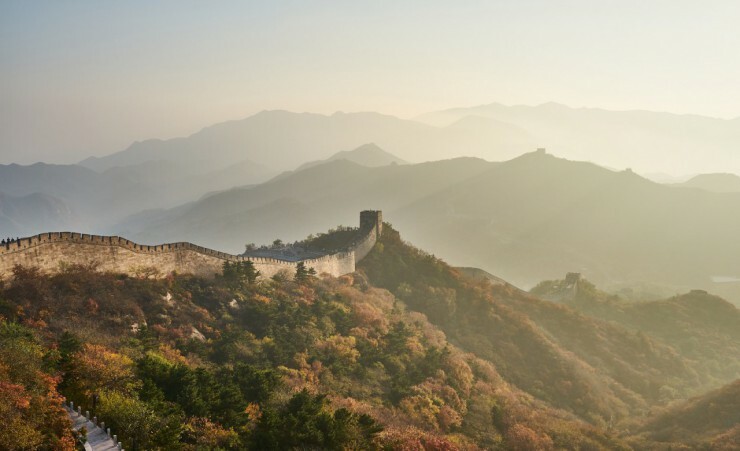 On arrival in Beijing, you will be met and transferred to your hotel, before today's excursion starting at the iconic Great Wall, constructed over 2,000 years ago to guard the Chinese Empire against Mongol invaders. Stroll along a section of this amazing structure which stretches over 5,500 miles, crossing deserts, grasslands and mountains. Travel back into the city and browse the old, traditional calligraphy and book shops of Liulichang Antique Culture Street and the historic stores of Qianmen Dashilan, where some of China's most notable silk stores are located. China's dynamic capital is built on an impressive scale, with its imposing monuments serving as reminders of its imperial past. Today's full-day tour takes you around the highlights of the city, starting with Tiananmen Square, where you'll explore the world's largest public square under the watchful eye of Chairman Mao's large, central portrait. 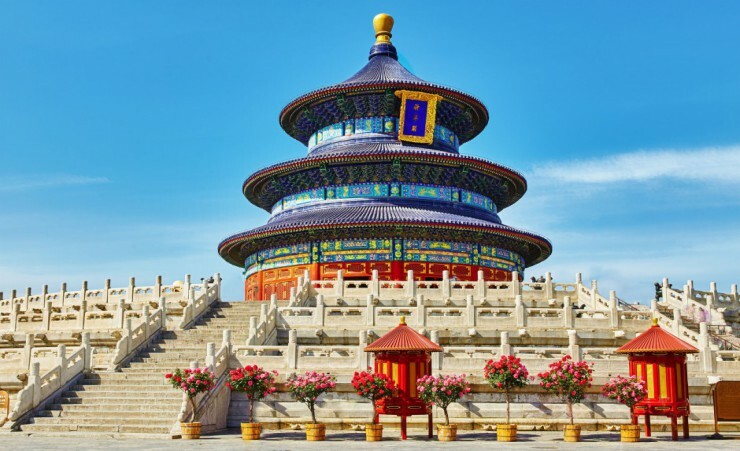 From here, enter the vast Forbidden Palace and wander its 9,999 rooms and chambers before travelling onward to the tranquil Temple of Heaven. Later tonight, experience one of China's top delicacies as you savour a crisp, fragrant Peking duck dinner. After breakfast, transfer to the airport for your return flight to the UK. In Japan, breakfast is will be western style. Lunch and dinner, where included, will either be taken at your hotel or at a local restaurant. In China, breakfast is always western style and served in the hotel each morning. Lunch and dinner will be taken in local Chinese restaurants and served with either one beer or soft drink. UK passport holders don't currently need to obtain a visa prior to departure. A tourist visa will be issued on arrival for a duration of 90 days when you show your passport (must be valid for at least six months from the date you are due to leave Japan). Visa, arrival and departure requirements are subject to change and obtaining a visa is the responsibility of the traveller and not Mercury Holidays. We recommend you check with your destinations' Tourist Board or Embassy prior to departure for the most up-to-date guidelines regarding visas and passport validity. A visa is required for entry into China. We work closely with The Travel Visa Company who will be able to arrange your visa for you on your behalf. Please call them on 01270 250 590 and quote 'Mercury Holidays'. The cost of the visa is approximately £189.00 when calling the Travel Visa Company, they will advise you of the most up to date fees. The visas take around 10 working days to issue and are valid for unlimited trips to China for 2 years from the date of issue. Therefore, we recommend that you apply for your visa 8 weeks before travel, however, please be aware that your passport will be required for the application so make sure that you will not need it during this time. We strongly recommend that you and all members of your party are suitably insured as soon as you book your holiday. It is a condition of booking that you must have suitable travel insurance. It is important that you purchase travel insurance that suitably covers your participation in whatever activities you may undertake at the time that you make your booking. To assist you with this, we have arranged travel insurance in partnership with Holiday Extras. To arrange your travel insurance with Holiday Extras, please call 0800 781 4237 and quote 'WK830' for preferential rates. Mercury Holidays will not be liable for costs incurred by you due to your failure to take out suitable travel insurance from the date of booking. Your initial flight is to Kansai International Airport in Osaka is with China Eastern Airlines (MU) via Shanghai. Please note your baggage allowance may vary. Please refer to the bottom right of your E-ticket receipt for the correct allowance. Hand luggage cannot exceed 5kg & 56cm x 36cm x 23cm in size. It is your responsibility to check any health and vaccination requirements applicable to your booked arrangements. We can only provide general information about this. Health and hygiene facilities and disease risks vary from country to country. You should take health advice about your own needs as early as possible and in good time before your departure. Sources of information include; www.fco.gov.uk, www.travelhealthpro.org.uk, www.hpa.org.uk, your General Practitioner or a specialist clinic. This tour is accessible to most people with a good level of fitness and normal mobility. It involves climbing steep stairs, getting on and off coaches and boats. This tour is not suitable for anyone with walking difficulties. The minimum number of travellers in your group will be 12 and the maximum will be 40. In the unlikely event there are fewer than 12 passengers booked on your tour date, you may be asked to change to a different date. A full refund will be made available to you should this alternative not be suitable. Whilst in Japan you will be met by a local guide in each of the cities that you visit, ensuring that you have first-hand knowledge at all times. During your transfers, an English-speaking Assistant will be provided. During train journeys, a guide/ assistant will not be available. The currency in Japan is the Japanese Yen (JPY). You can purchase the currency before you travel but you will probably get a better exchange rate if money is exchanged when in Japan. You can buy Yen at foreign exchange banks and at the airport. Credit, debit and prepaid cards from international brands are accepted at a wide variety of places in the major cities within Japan. Outside of these, cards may not be widely accepted, although you will be able to withdraw cash in the local currency across the country at ATMs at 7 Eleven shops. The currency in China is the Renminbi, known as RMB or CNY. It is often referred to as the yuan. We recommend that you exchange your currency before you leave the UK. US Dollars are widely accepted in China should you wish to keep an alternative currency on you. You need to take money with you to cover any personal purchases such as souvenirs, laundry, any meals not included in the itinerary as well as drinks and any additional snacks. We recommend you bring along a minimum of GBP £600 per person to change to local currency. It's a good idea to try and maintain a supply of small notes and change in the local currency for tipping or small purchases. Tipping is part of the life in Japan and customary on a tour, but you should not feel obliged or pressured to tip if you feel you have not received good service. Gratuities are usually expected for local guides on excursions and tips are also appreciated by the tour leaders/guides at the end of your tour. We recommend an average of GBP £2 per person per day for the duration of your tour. This is only if you feel that their service was up to standard and is completely at your own discretion. In China it is customary to tip your national guide, local guide and driver approximately £5 (CNY40.00) per person per day. 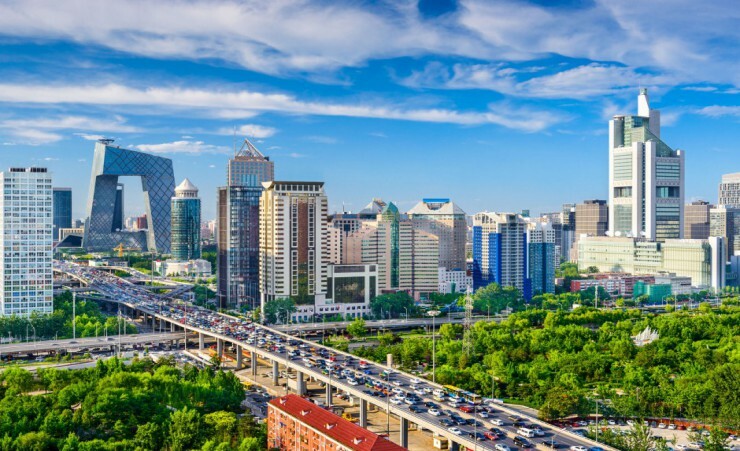 Your guide will collect this for your convenience on the first day of your tour in Beijing, approximately £35.00 (CNY320.00) per person for the total duration. Tips are collected in Chinese Yuan. Our intention is to adhere to the day-to-day itinerary as printed; however, the order of events and sightseeing may vary according to local conditions or for operational purposes. The schedules of domestic airlines are subject to frequent changes. For this reason, we have indicated approximate times only. Your local guide will inform you of any schedule changes as they are informed of them. Some road construction & weather conditions may lengthen the driving times. For your stay in Shanghai, you will stay at the 4* Hua Ting Guest House Xujiahui. Weather can vary quite considerably throughout the year, so please familiarise yourself with the climate charts below.